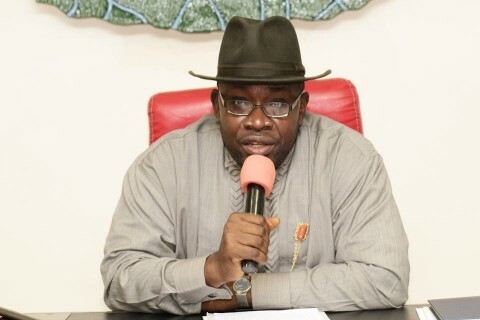 (AFRICAN EXAMINER) – Bayelsa State Government, on Tuesday, described as false claims in some quarters that it has laid off some civil servants following the preliminary findings of the Judicial Commission of Inquiry into the malfeasance in the public sector. 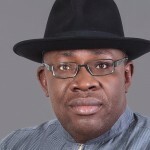 The Commissioner for‎ Information and Orientation, Daniel Iworiso-Markson, made the clarification in a statement released to journalists in Yenagoa. ‎He said the government at different times made it clear that it had no intention to sack any worker but only interested in fishing out those who found their way into the civil service illegally and others who have explored loopholes in the service to enrich themselves. He explained that the salaries of those suspended are safely kept‎ in an unpaid salary account waiting to be disbursed to those who will be cleared at the end of the exercise. “We have not sacked anybody. The salaries of ‎some workers were only suspended. And those are the people suspected to have one issue or the other with their documentation. So it behooves on them to go and clear their names so they can begin to get their salaries. “We are mindful of the times and we don’t want to get those who are genuine workers but because of human error to suffer unduly. So they have the opportunity to go and appear before the commission. Those who engage in the business of blackmail to rubbish government are not helping the process,” he said. 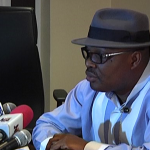 Iworiso-Markson, while expressing government’s regret over those he described as genuine casualties, advised them to approach the Justice Doris Adokeme commission with their defence documents and clear their names so they can start receiving their salaries again. He stressed that it is imperative for them to do so as the salaries for December will soon be paid once the government receives its allocation for the month from the federal government. The commissioner maintained that there is no need to panic as those who have nothing to hide will be vindicated just as he assured all workers of the sincerity and commitment of the government towards their welfare.